Terrapin Creations: Skullie Mitten Pattern Available! Yup, you can now purchase the pattern online. So many people love articles of clothing with skulls on them, this is one more way to show them off. 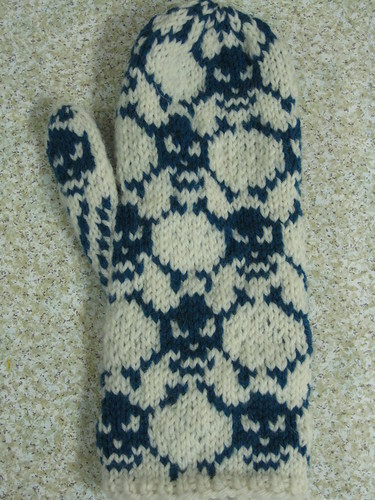 Mitten pattern has charts and is knitted using the fair isle technique. 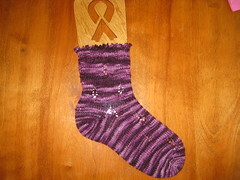 Only $6.00, you can use any kind of worsted weight yarn. Make sure you share any pictures of the finished mittens!